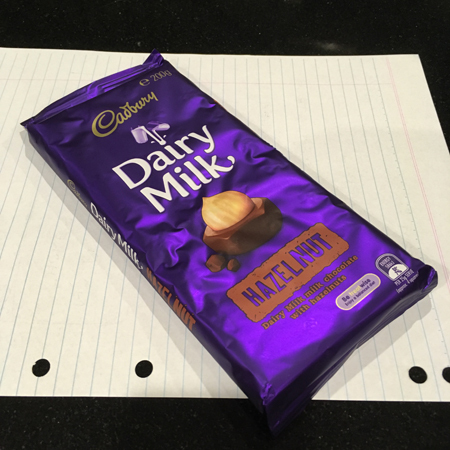 One of my 60before60 challenges is to give up chocolate for a year. After quitting alcohol 412 (!) days ago, chocolate quickly became my stress-reduction substitute. And much like alcohol I can’t just limit myself to a small amount, I must eat All The Chocolate. So I’m challenging myself to give it a rest and to reduce stress through things like exercise and meditation (and possibly cake of the non-chocolate variety). I don’t ordinarily go for 1 January to do this sort of thing (I think you have more success when you pick a random day), but let’s do this!